Unisex soft comfy boyfriend tee. 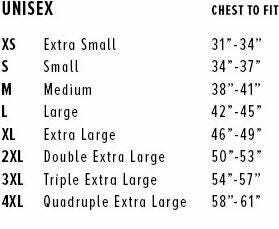 Please look at the attached size chart. It is a roomy fit. 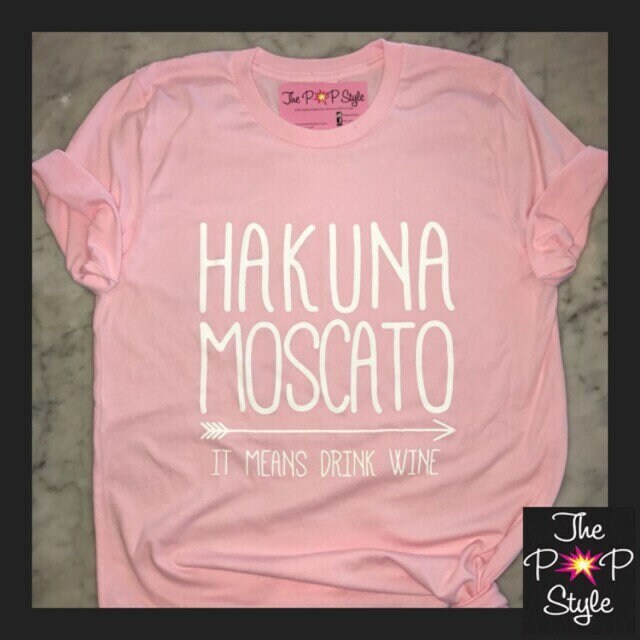 Also available in a ladies flowy tank and Light pink! 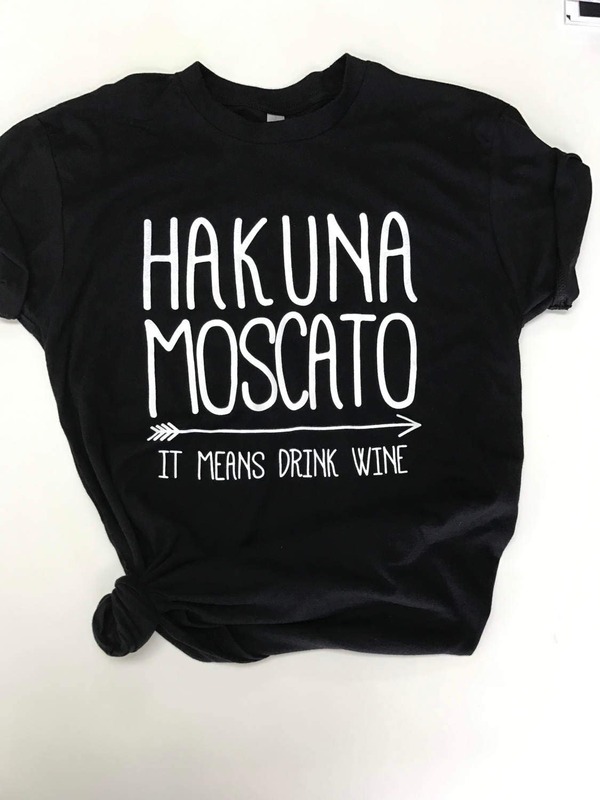 Perfect for the Epcot Food and Wine Event or Drinking Around the World. One of our models is a size 36c bra and the size small fits perfectly. Not baggy. They will shrink a tiny bit in a hot dryer. Every order is printed to order. Love this! It fits great too. My new fave Disney shirt and even better- seller shipped so quickly!! Can’t wait to wear it! Shirt was great! Ran a size smaller than i thought but still great. Got many compliments at EPCOT with this.